Papa Murphy's Take 'N' Bake Pizza is proud to announce the opening of their newest location in West Burlington, IA. Papa Murphy's Take 'N' Bake Pizza is proud to announce the opening of their newest location in West Burlington, IA. 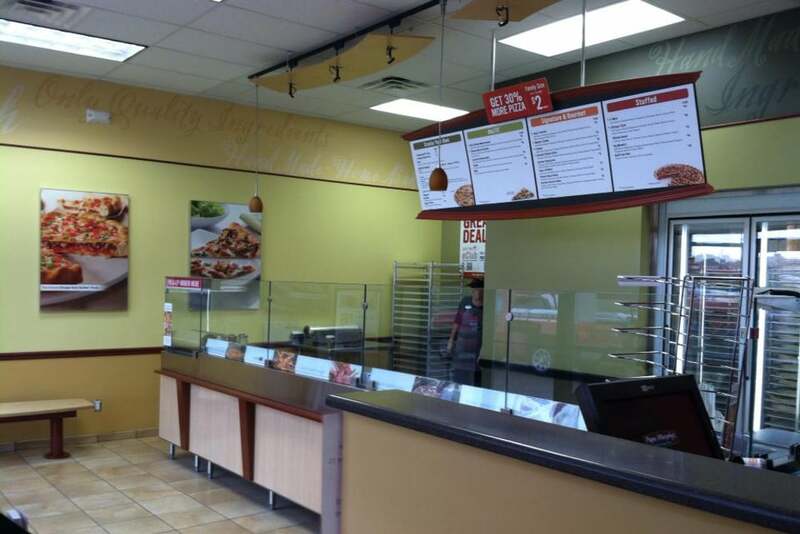 Located at 1278 West Agency Road, Suite A, this location brings nothing short of what pizza fans have come to expect from the Take 'N' Bake giant. With fresh gourmet pizzas including the finest ingredients made right before your eyes, Papa Murphy’s Take 'N' Bake offers West Burlington area residents a service like no other.